In 2003, the Singapore campus opened with around 300 students, two support staff, and basic IT infrastructure. Fast forward to 2018, and the university now serves more than 3,000 students. With the growth of the university, they realized that what worked for them in the past would not take them where they needed to be in the future. To remain competitive and keep up with the needs of students, faculty, and staff, JCU looked to transform the university’s IT to leverage emerging educational technology. 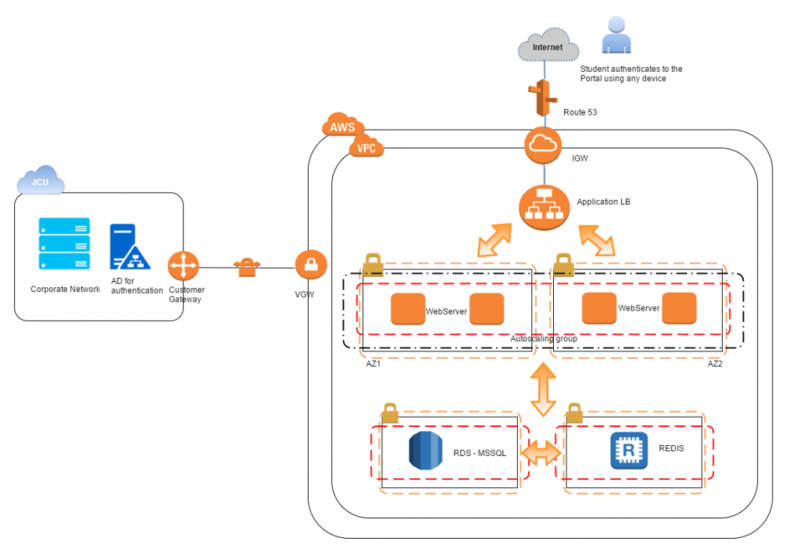 They turned to the AWS Cloud for accessibility, agility, global reach, reliability, and cost savings as they personalized their own digital transformation.